Ho Chi Minh City, the big tourism center in Vietnam, attracted 1.5 million foreign visitors in the first six months of the year, producing revenue of over VND40 trillion (US$2 billion), making the target of achieving three million foreign tourists a promising prospect, said Deputy Minister of Culture, Sport and Tourism on July 8. A ceremony was held in Ho Chi Minh City to mark the 50th anniversary of the establishment of Vietnam’s tourism sector and 35th anniversary of establishment and development of the city tourism. Speaking at the ceremony, Thang lavishly praised the city’s efforts to make tourism a key sector, attracting a large of international visitors each year. Seven out of country’s ten top-ranking travel companies are in Ho Chi Minh City, said Thang. The Vietnamese tourism now contributed to about 5 per cent of GDP but its actual contribution to the society was far greater. The industry now ranks 5th among ASEAN countries with 3.7 million international visitors in 2009. 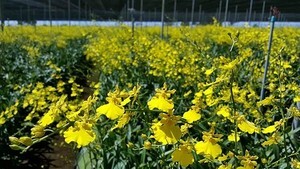 Vietnam is expected to welcome 4.2 million international visitors this year, Thang said. The country has signed 43 international tourism treaties with countries in the region and globally, many of which represent Vietnam's key markets, such as China, South Korea, Japan, ASEAN nations, France, Spain, Italy and India, the Vietnam Administration of Tourism (VNAT) deputy director Nguyen Manh Cuong said. Vietnamese enterprises have entered partnerships with more than 1,000 travel agencies in over 60 countries and territories. 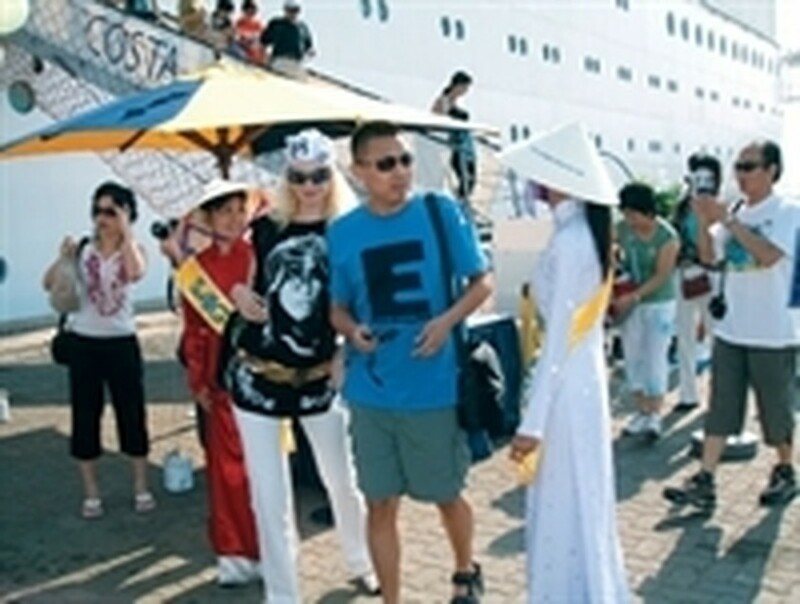 By the end of 2009, there were nearly 800 Vietnamese international travel companies in operation, including 70 State-owned enterprises and more than 10,000 others providing inbound tours. On the same day, the city’s Department of Culture, Sport and Tourism opened an exhibition named “Ho Chi Minh City Tourism Industry – 35 years of Establishment and Development,” at Lam Son Park. The exhibition will run through July 16.